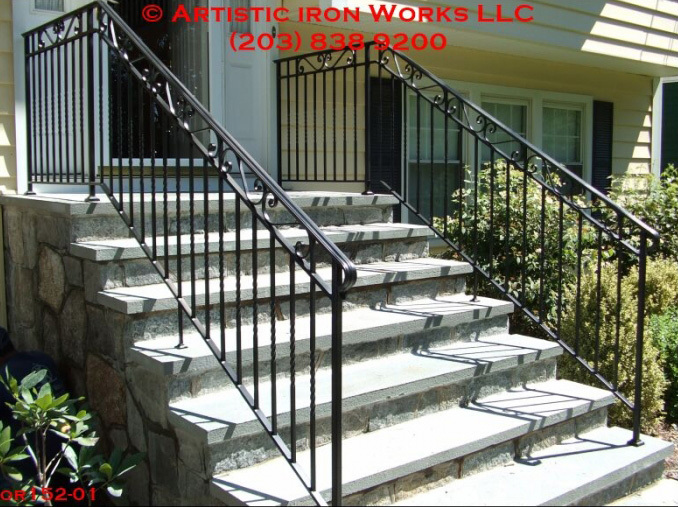 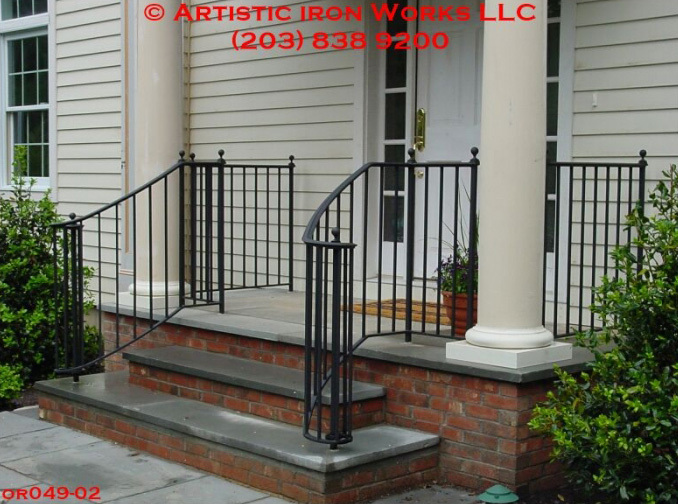 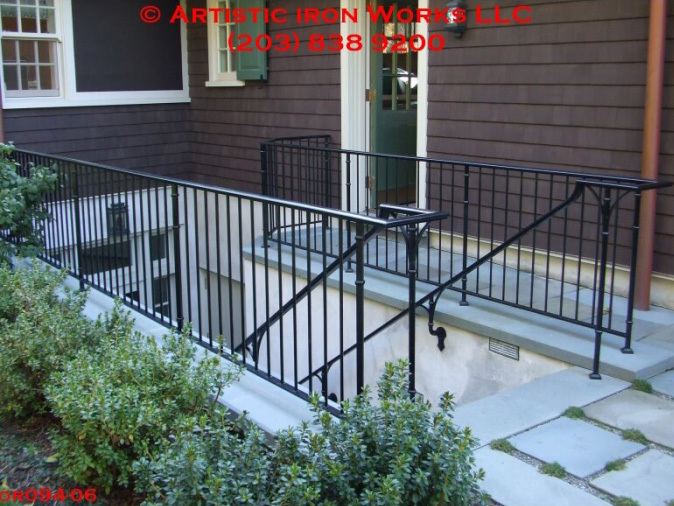 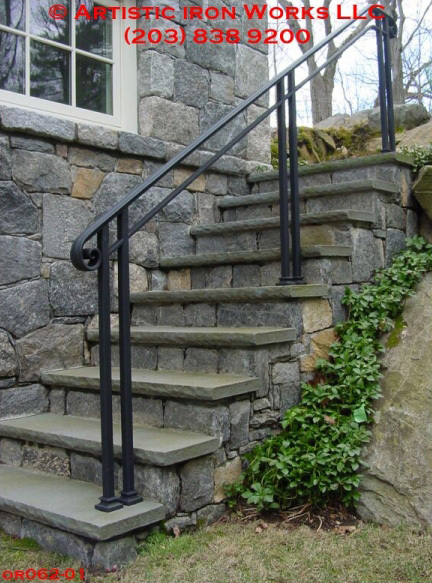 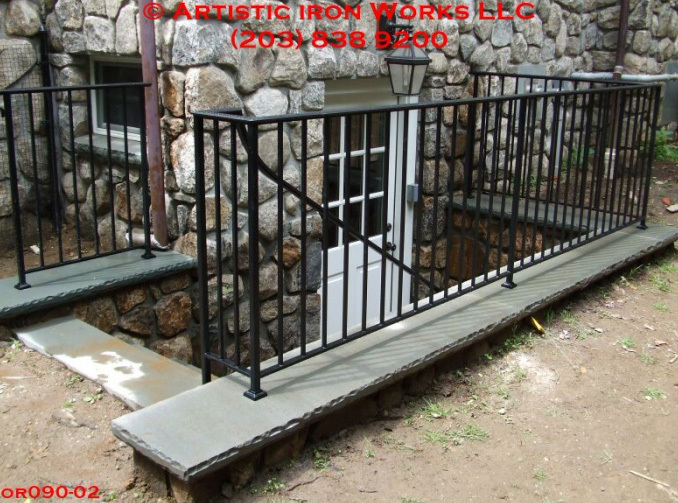 Just as styles of homes differ in size, shape, style, and architecture; the railings can be customized to meet the needs of each situation. 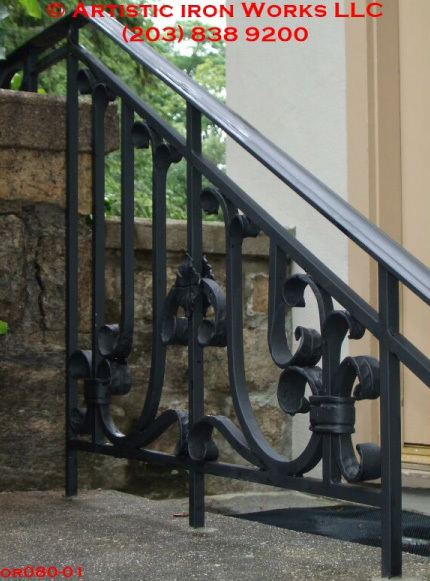 From the very elaborate forge work to clean and simple lines, to the completely unique. 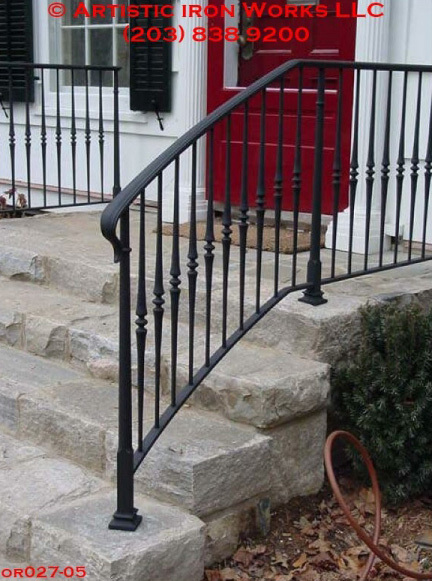 Colors, finials, accents, straight or curved, just about anything is possible.